Limelite Limescale Remover limescale remover review - Which? 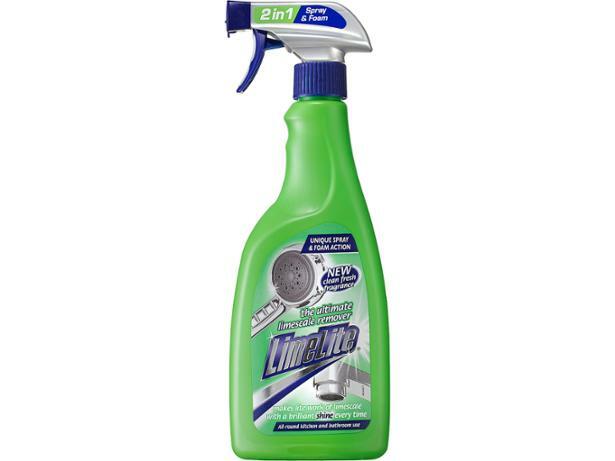 Does Limelite really make ‘lite’ work of limescale as the bottle claims? 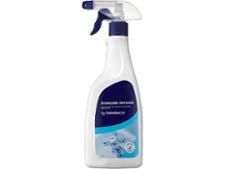 We put it to the test removing limescale and cleaning soap scum to find out whether it’s the best on test. Our full test results reveal all.